I'm doing an On30 layout and this is my first effort at hand laid track. The layout originally had a total of 44 turnouts and six different styles; straight #5, curved #6, wye, etc. 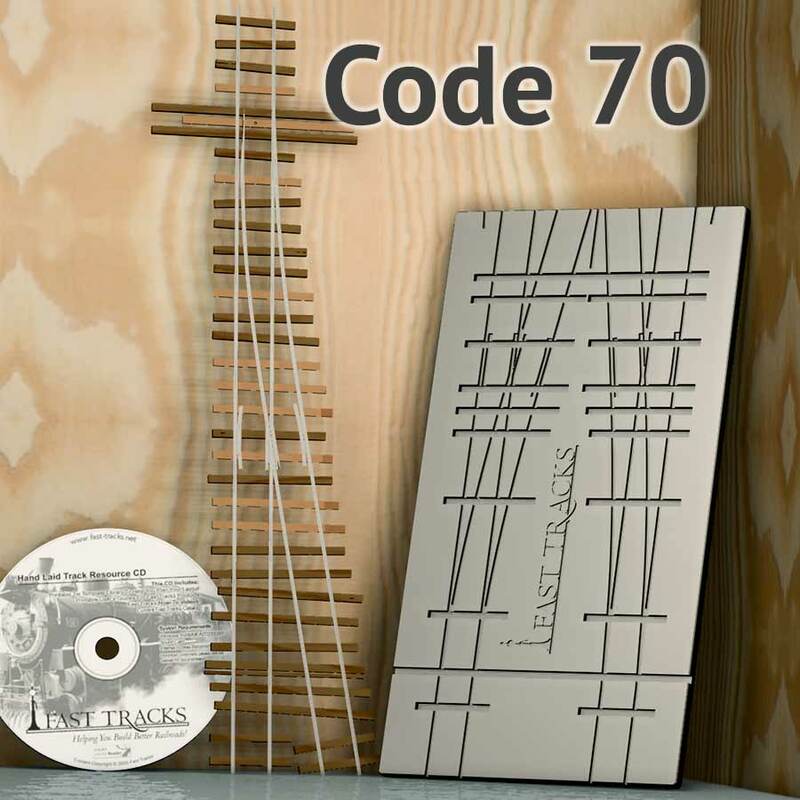 When I went to place my order with Fast Tracks I realized I could save a bundle by redesigning my track design to use only three different styles of turnouts. I just completed all the straight #5 left and right turnouts and have to say that I'm very impressed with the quality of the fixture, the easy to understand instruction video and the final product. I honestly expected my first effort to be a throwaway and that I would learn from my mistakes. Not so. I did make mistakes but they were mostly minor ones and the only thing that got thrown out was one pair of points. I was impressed with the quality of the first turnout I built and each one after that improved my technique but there was nothing to improve in the final product. Construction is not difficult, just tedious. When I complete each turnout I test it using a set of wheels from one of my cars. The wheels glide through so smoothly it makes me grin each time. 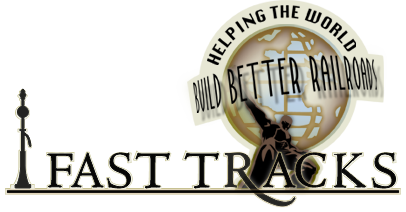 I calculated the cost of laying track by hand over using flex track and pre-made turnouts. With 245' of track and 44 turnouts I'm saving over $700 laying it by hand. Cashing in my purchase points saved me almost $200. The track comes out looking much better and is operationally superior too. It also gives me more options and control over the design of the layout. Highly recommended.